Recently, there were rumours that Shah Rukh Khan and Salman Khan will come together for Sanjay Leela Bhansali’s next. While Salman Khan and Alia Bhatt‘s involvement in the project (titled ‘Inshallah’) has been confirmed, it is now being reported that SRK will not be a part of the project. Yes, according to a DNA India report, SRK will not star alongside Salman and Alia. “Sanjay has three scripts. One is ‘Inshallah’, which is an eternal love story, the other is on the lines of ‘Hum Dil De Chuke Sanam’ (1999), while the third is a two-hero period saga. 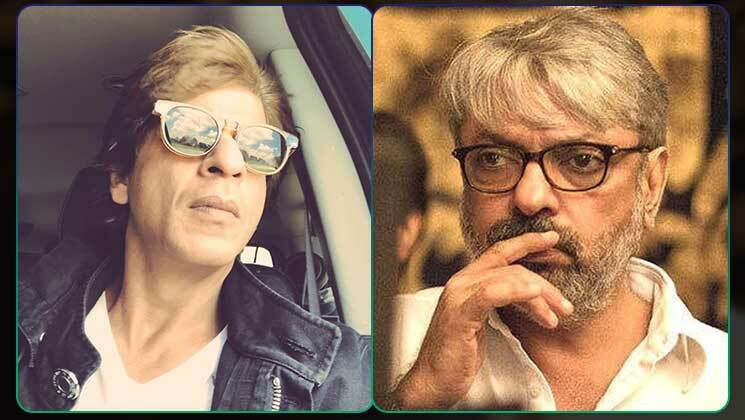 SLB is talking to Shah Rukh and Salman for the second and the third, but he is presently making the first,” a source told the daily. For more such updates, you guys stay tuned to Bollywood Bubble. Also read: Salman Khan and Shah Rukh Khan to come together for Sanjay Leela Bhansali’s film?